As a wine enthusiast, you must have heard the word ‘terroir’ many times, since it is one of the most widely used – though not always understood – wine-related words. What does the term ‘terroir’ mean exactly? The French word ‘terroir’ refers to the set of factors affecting the crops, such as the type of soil and terrain, the climate, the location (nearby river, steep slope, altitude), and so on. A complex concept, terroir is difficult to define, because it includes human-controlled factors as well, like viticulture, grape variety, winemaking traditions and techniques, etc. For both the natural environment and the elements influenced by humans affect the taste – and quality – of wine. It is unlikely that two vineyards have exactly the same combination of all the above-mentioned characteristics. This means that a terroir sets the wines produced in a specific region apart from all the others. Nowadays, you can plant grapevine varieties in areas they are not native to or use a wide range of processes at the winery to make special, quality wines. However, you will not be able to replicate a specific terroir somewhere else. Hence the importance of this concept to the wine-making industry. Nowadays, the word ‘terroir’ is used to describe a particular wine region that has a character of its own. 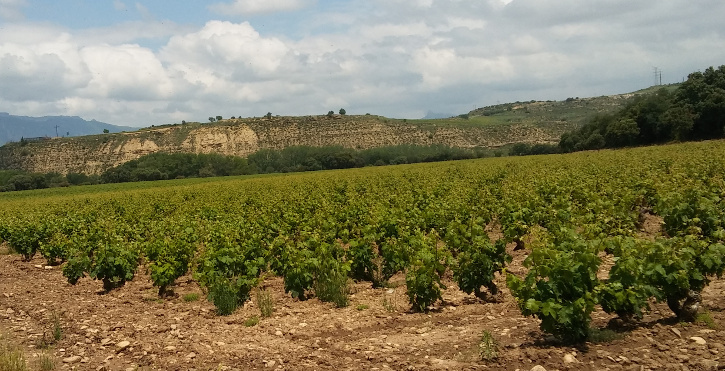 In Spain, the terms ‘vino de pago’ or ‘vino de finca’, a classification applied to individual vineyards or wine estates, are used to refer to wines whose traits are primarily influenced by the contextual characteristics of their terroir.